One of the major threats to water quality in urban rivers is misconnected pipes. 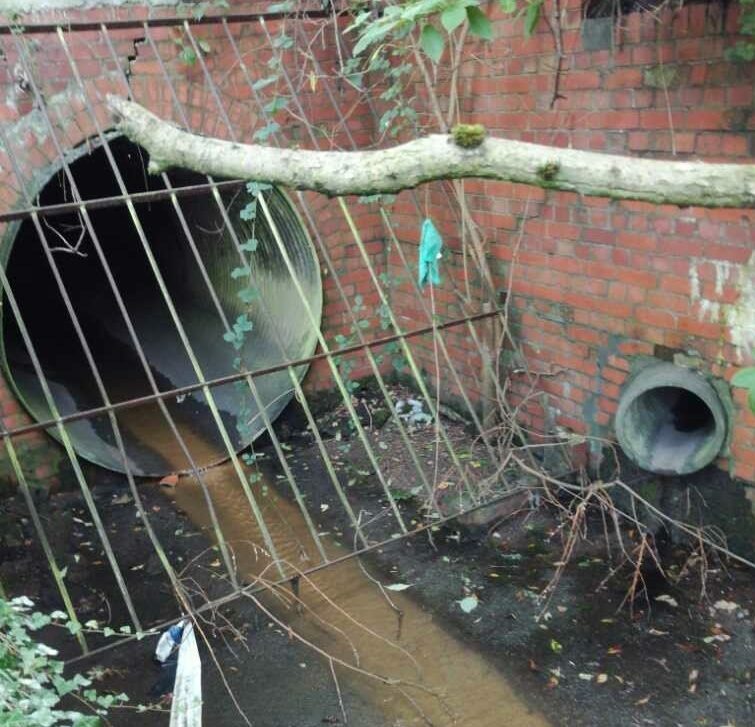 These send pollution into rivers via the surface water drainage system and compromise the biodiversity and amenity value of our waterways. 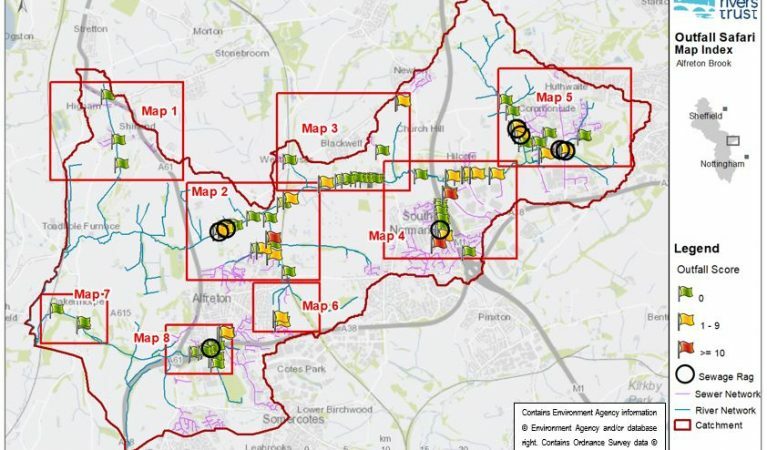 In partnership with Thames Water, the Environment Agency (EA), fellow NGO’s and communities in Greater London, the Zoological Society of London (ZSL) has developed an innovative, citizen science method for locating, assessing the impact of, and reporting on these polluting pipes. 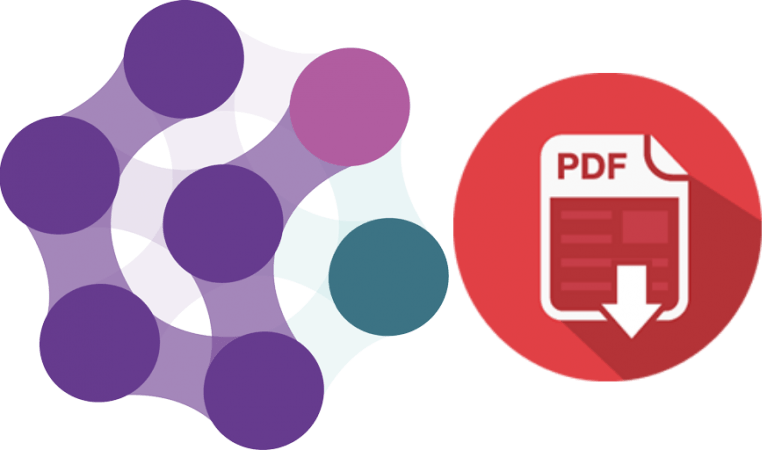 This method is known as the Outfall Safari. 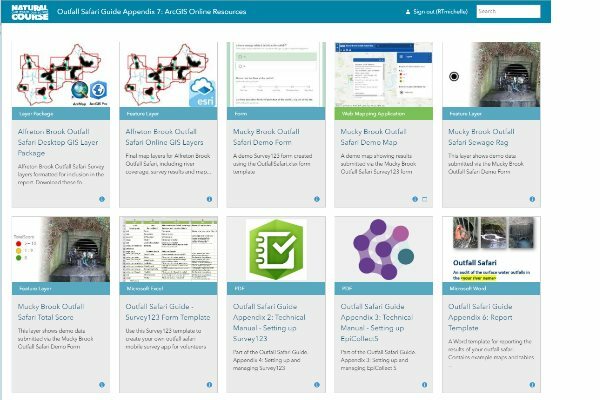 The Outfall Safari was first used on the River Crane in May 2016. 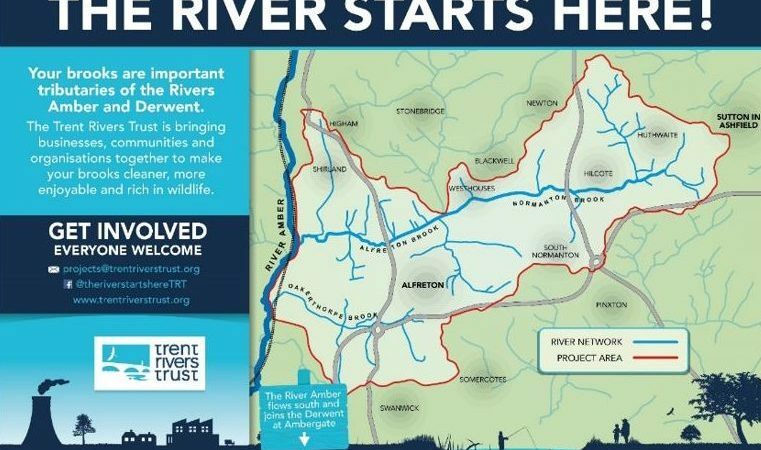 Since then, Outfall Safaris have taken place on several other waterbodies in Greater London and the approach has been adopted by other UK-based environmental NGOs. 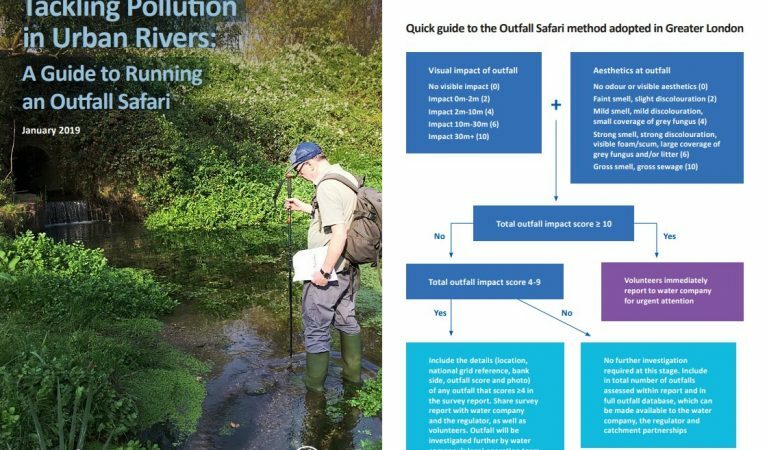 In order to support the spread of the Outfall Safari method and drive improvement in urban water quality across the country, ZSL and The Rivers Trust have created this guide and package of resources to assist environmental NGOs and water companies. 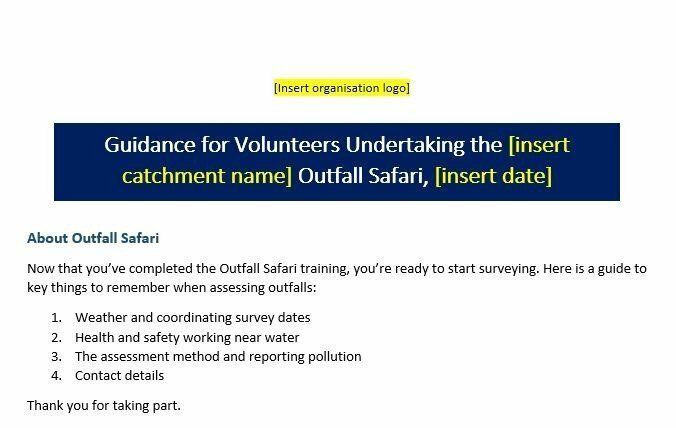 Read the guide first so that you understand how the methodology works and use the resources to help with the techncial aspects of setting up and running the outfall safari. 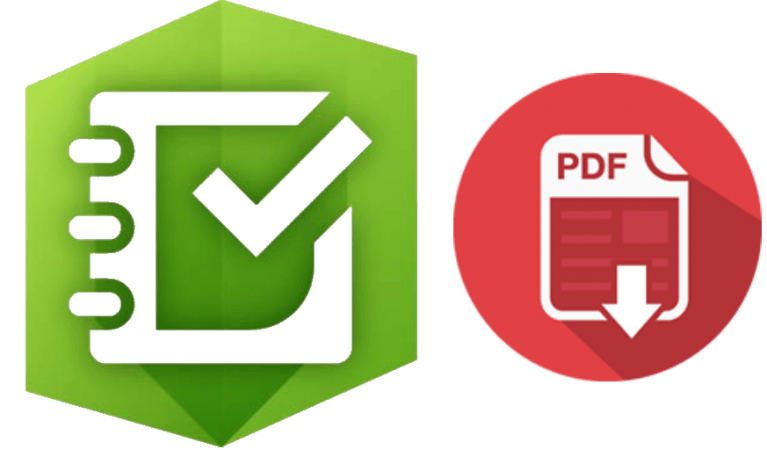 Contact us with your ArcGIS online user ID to access additional GIS resources including test form, mapping templates and example data. 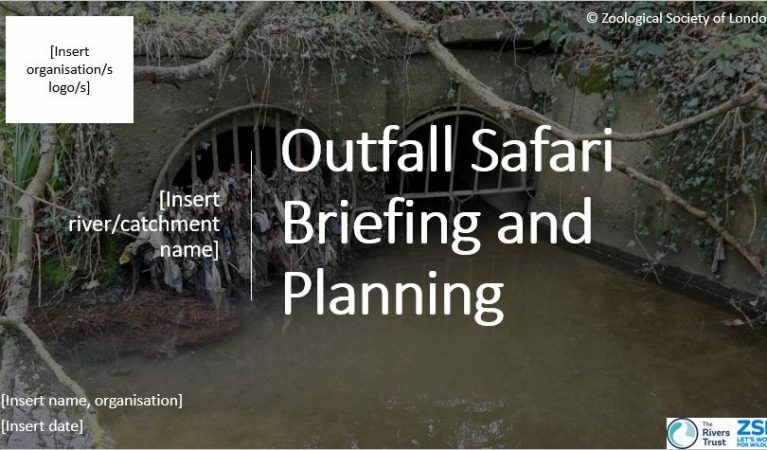 A powerpoint template for training outfall safari volunteers.